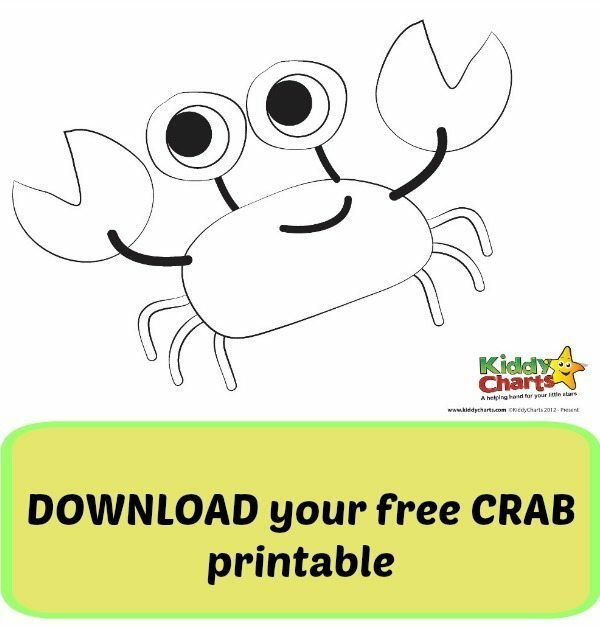 Our previous two crabs have been so popular that we have another crab printable for you! Don’t worry it is slightly different though, we can’t offer you the same one again, can we? Come back tomorrow for another colouring page. very nice and loving post. I really appreciate your efforts. Keep up the good work. crabs are shhooo cute specialy the red ones.